With the first day of winter no more than a few weeks away, there isn’t a better time to predict what today’s investors may be able to expect in the next few months. 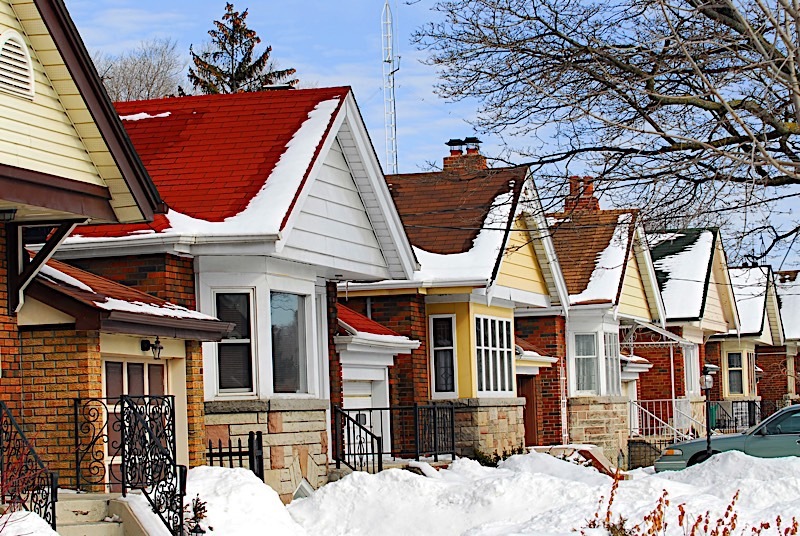 Those that can accurately anticipate the upcoming winter real estate market trends could find themselves with a significant advantage over the competition. If that sounds like something you could get behind, take a look at what many believe to be the three most likely winter real estate trends to unfold sooner rather than later. Industry professionals and pundits alike are convinced the upcoming winter months will stray from what we have come to expect at this time of the year. That’s not to say this winter will be busier than summer, or even fall, but rather that the next few months will be busier than they have been in the past. I fully expect the winter real estate market to be relatively busy for one simple reason: carry-over. You see, supply has been unable to keep up with demand for the better part of 2017. As a result, there are more people actively participating in the housing market at this time of the year than normal. It is safe to assume prospective buyers that weren’t able to find a home over the summer and fall months are still looking. So before you close up for winter, be sure to account for the carry-over many are expecting this year; you may find this winter to be more lucrative than those in the past. The powers that be (the Federal Reserve) have already raised interest rates twice in 2017, pushing their benchmark up ever so slightly. Today, the Fed’s key interest rate rests between 1% and 1.25%, but that doesn’t mean it’s expected to last. Following three meetings that resulted in, well, nothing, the Fed hasn’t increased rates like they said they would, but I digress. The winter looks like it could usher in the change many have been expecting: the impending increase in interest rates. Expect the Fed to increase interest rates sooner rather than later. That means winter real estate market trends could be in for a surprise. In the event rates are increased, no matter how menial, the cost of homeownership could jump. And while the increase isn’t expected to be much, it’s entirely possible that prospective buyers could act sooner or forego the process altogether. There’s really no way in telling if the Fed will actually increase rates, but if they do, expect it to have at least s small impact on the way winter real estate trends transpire this year and early into 2018. Due largely, in part, to the lack of available inventory and increasing demand, we are currently in a seller’s market. As a result, prices have continued to trend upwards since the recovery initiated. It’s also worth noting that, while builders are in the process of bringing new homes to the market, the inventory won’t be introduced this winter. It is entirely possible the new homes will help prices in the future, but for now prices are expected to inch higher because of the lack of available options made to buyers. According to Zillow, the median home value in the United States is currently somewhere in the neighborhood of $203,400. That price represents a 6.5% increase from last year, and the experts at Zillow expect the increases to continue. Median home values are expected to carry on the trend, increasing an additional 3% in the next 12 months. And while the winter months may be slower than their warmer counterparts, there is nothing to suggest the increases won’t start happening incrementally between now and the early part of 2018. 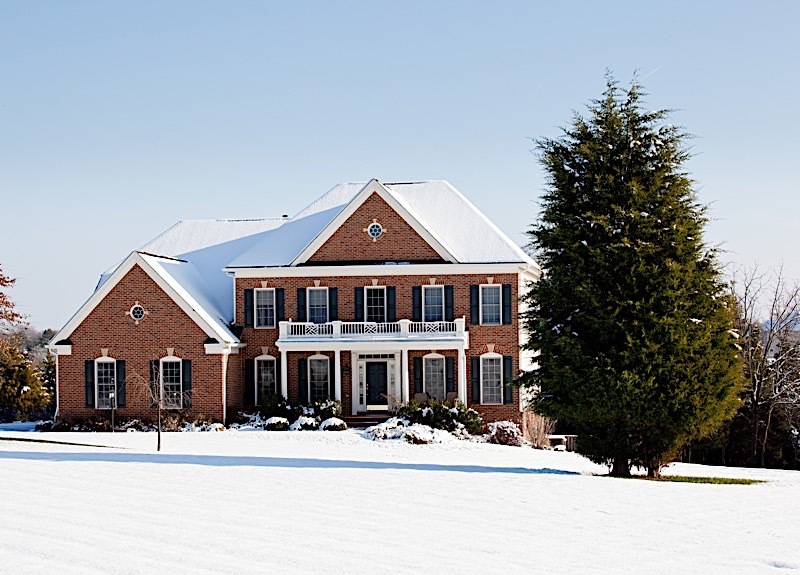 Winter real estate market trends are expected to take a bit of a turn this year. Whereas the colder months have become ubiquitous with less activity and lower prices, the next few months are shaping up to be anything but. It is not fair to assume the time between now and spring will rival that of summer, but there’s no reason to think the next few months won’t be more active than they have been in the past. That said, now is not the time for investors to call it in and rest on their laurels, but rather to use this opportunity to start 2018 off on the right foot. This winter is expected to benefit from the carry-over of a busy summer and fall. Interest rates are expected to increase for the third time this year, albeit moderately. Supply and demand will continue to drive prices up for the foreseeable future.